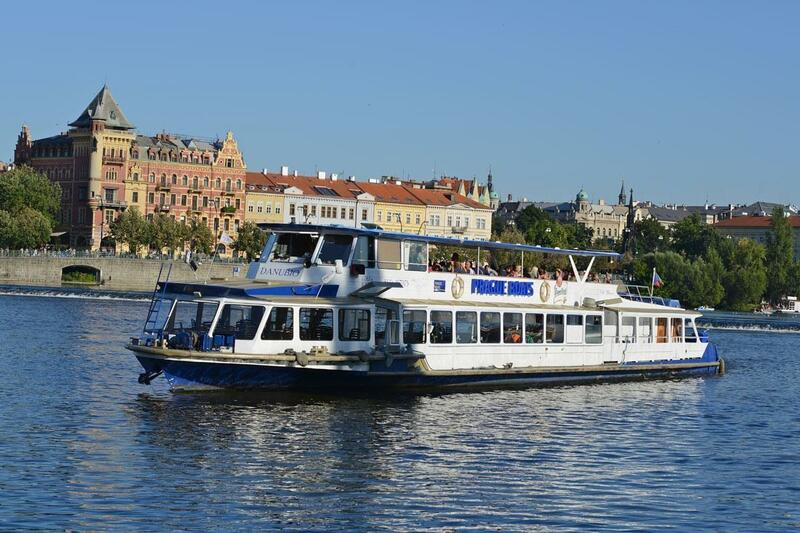 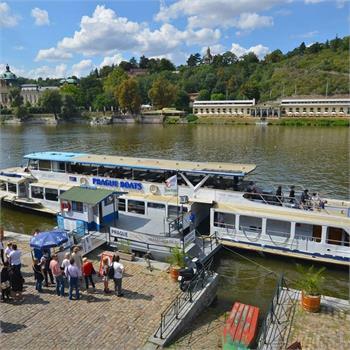 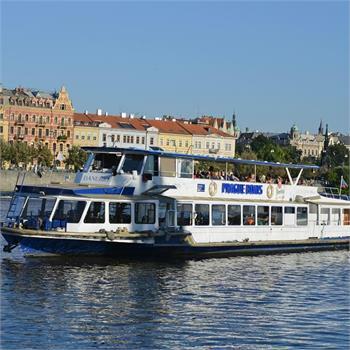 The Danubio is one of the larger tour boats in our fleet. 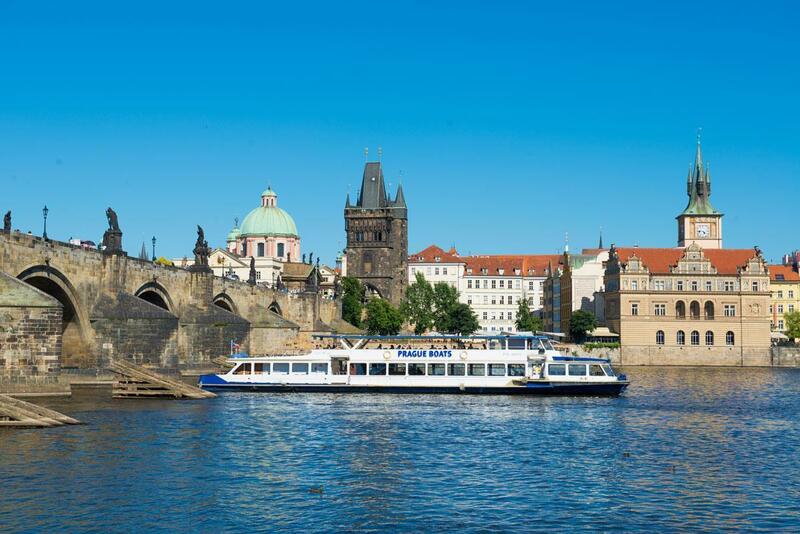 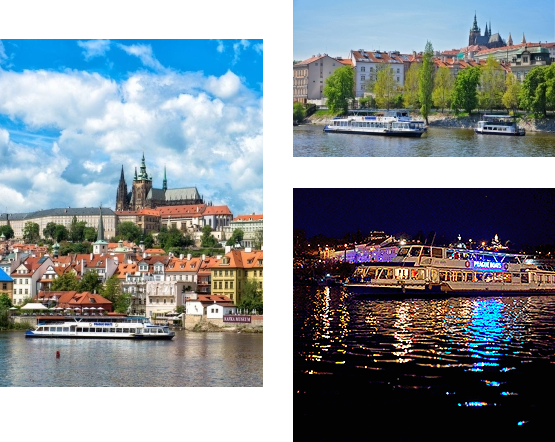 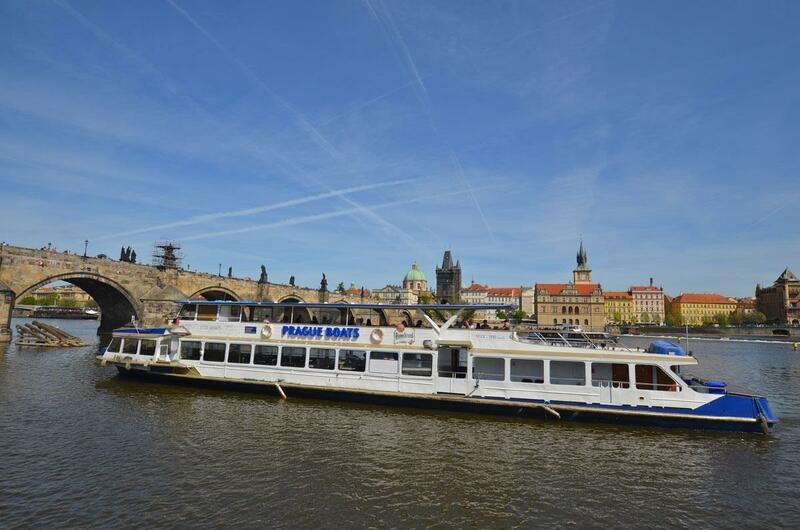 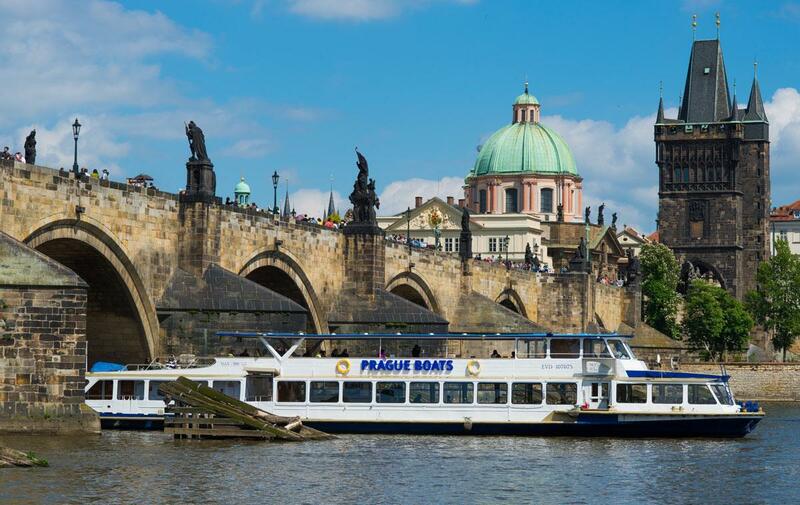 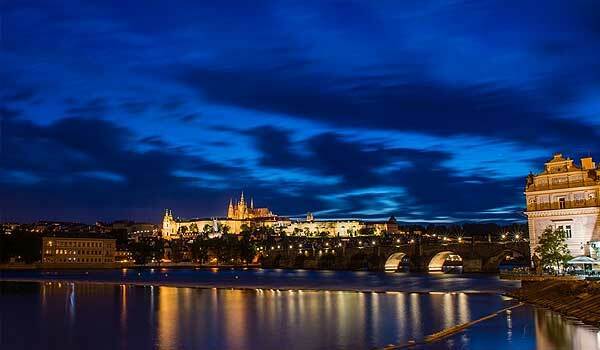 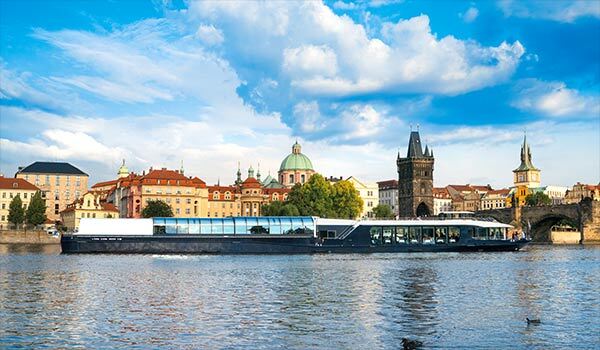 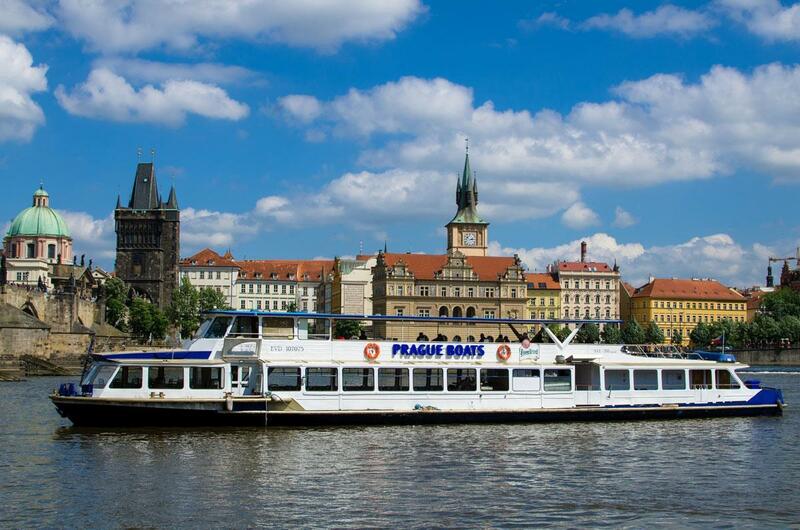 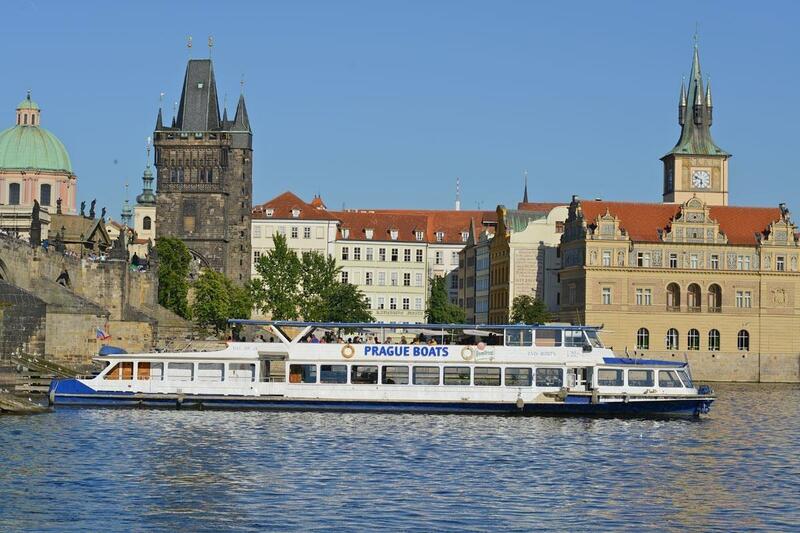 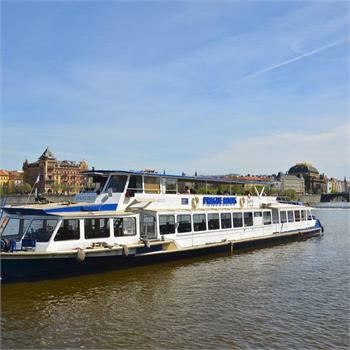 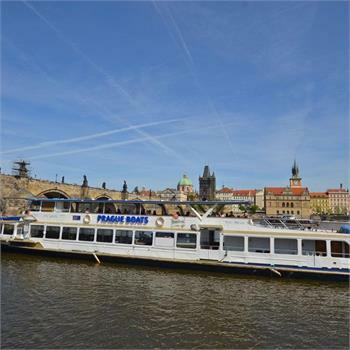 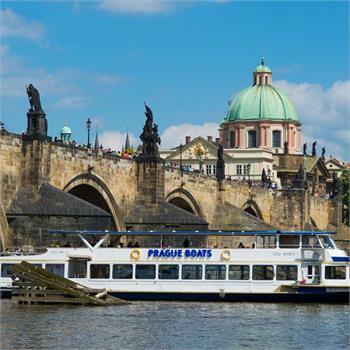 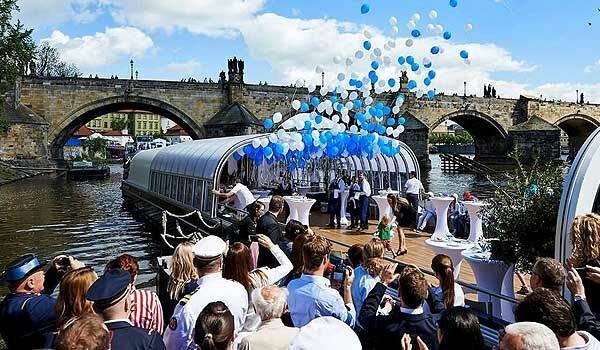 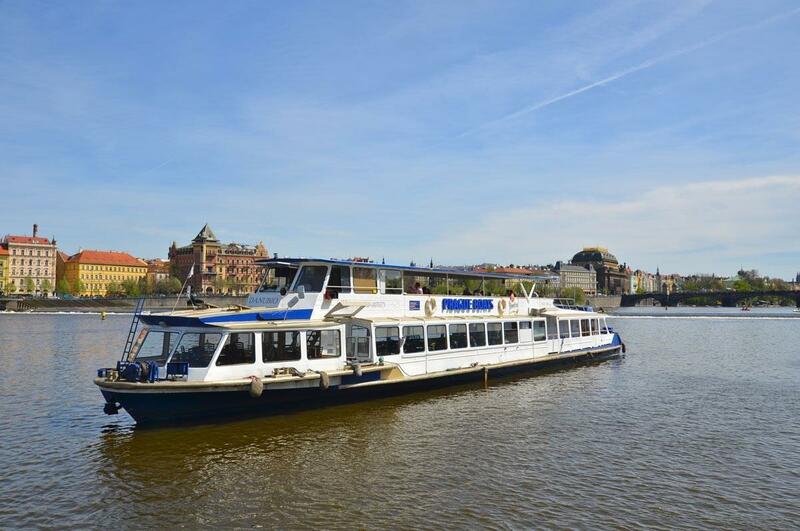 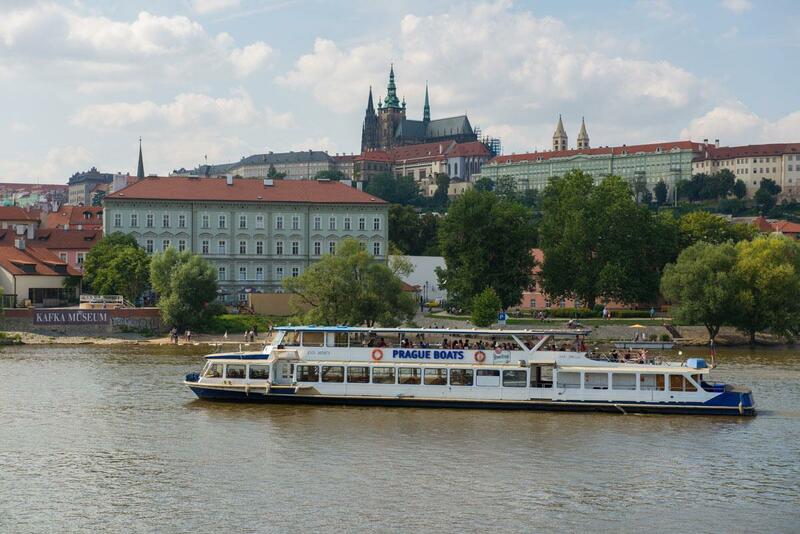 It is a motor cruiser that is used for sightseeing tours of Prague. 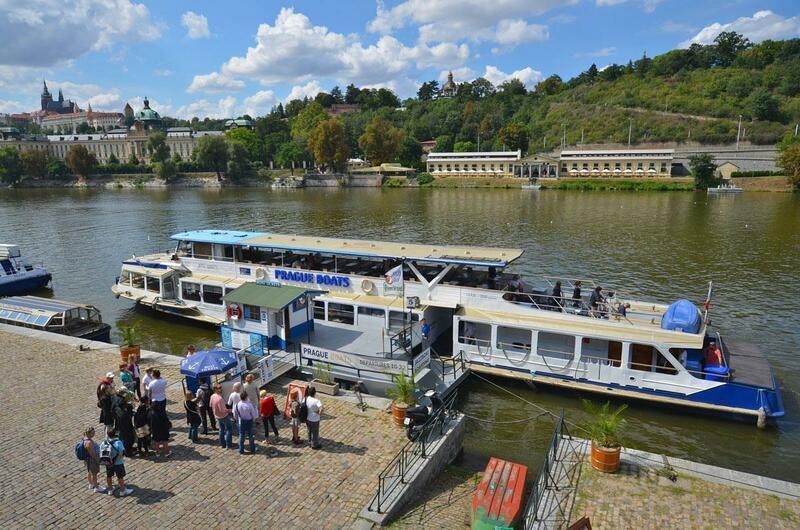 It can be rented for company parties, teambuilding events or conferences. 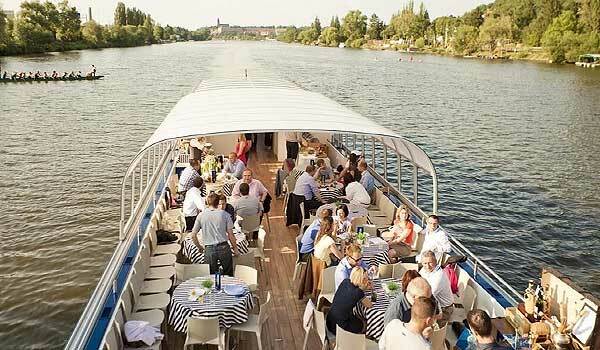 It's also suitable for private events, such as weddings or private celebrations. 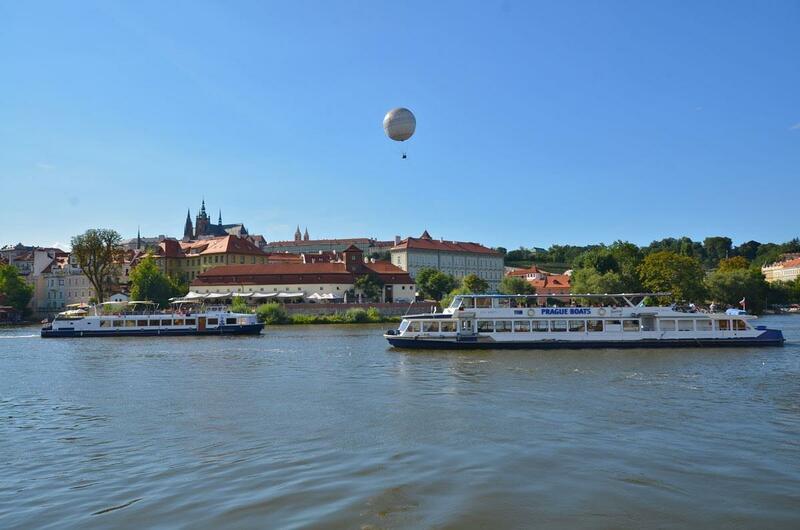 It's easy to recognise among the other boats on the Vltava River by its yellow lifebelts.